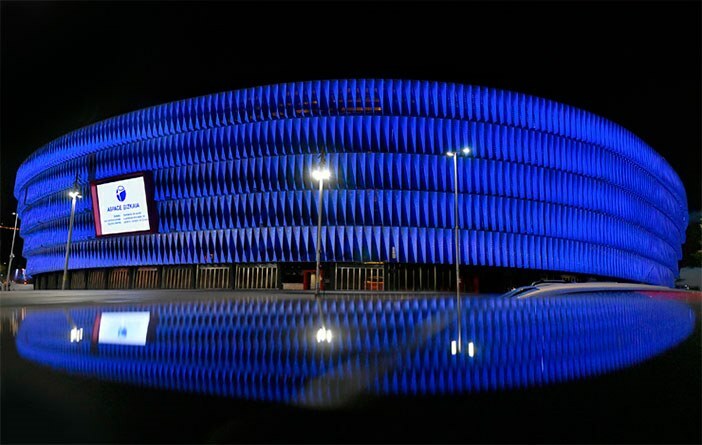 Wednesday November 14th, San Mames will lit up in blue between 08.00 pm and 08.30 pm on the occasion of the World Diabetes Day. 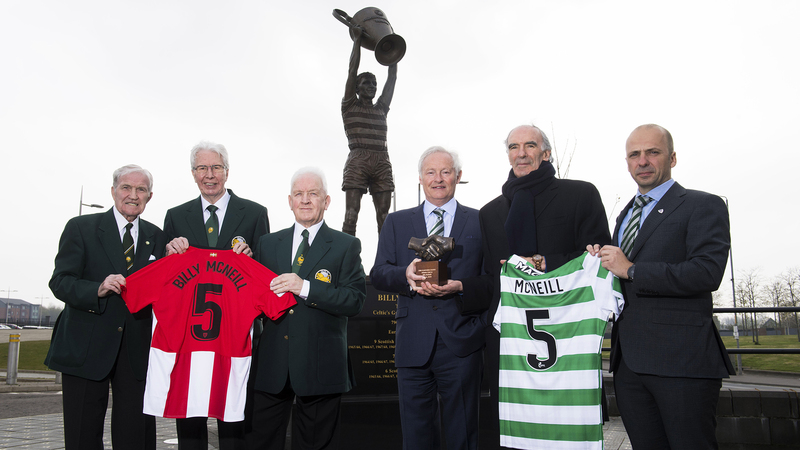 Billy McNeill’s award will be picked up by a Celtic emissary, and Malin Moström will receive it in person at the break of the Basque derby. There is no better challenge than consolidating European options in a field like Santiago Bernabeu. 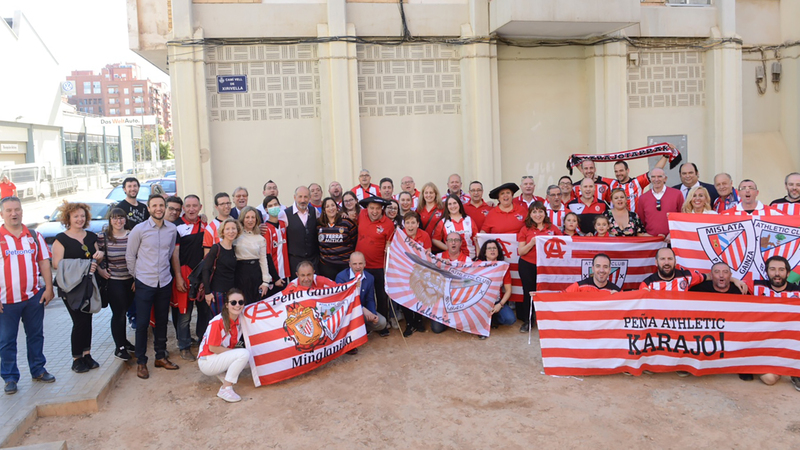 The opportunity well deserves it and although for many there is no option to accompany Athletic, let ensure all the encouragement possible to our lions. 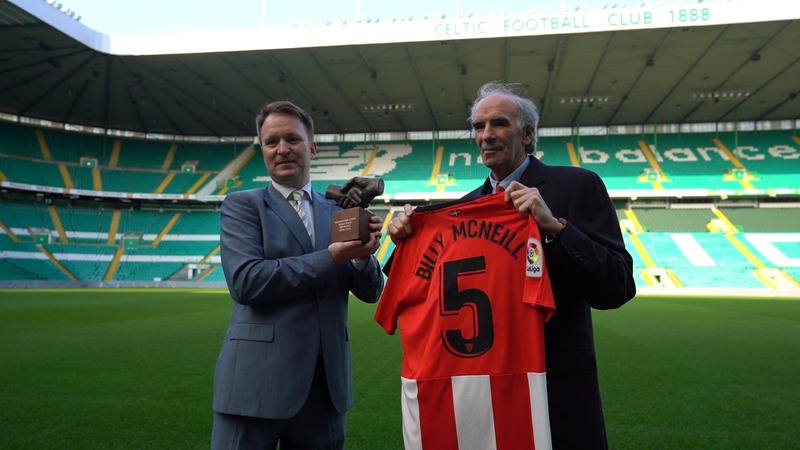 Athletic Club have honoured Celtic’s great captain Billy McNeill. 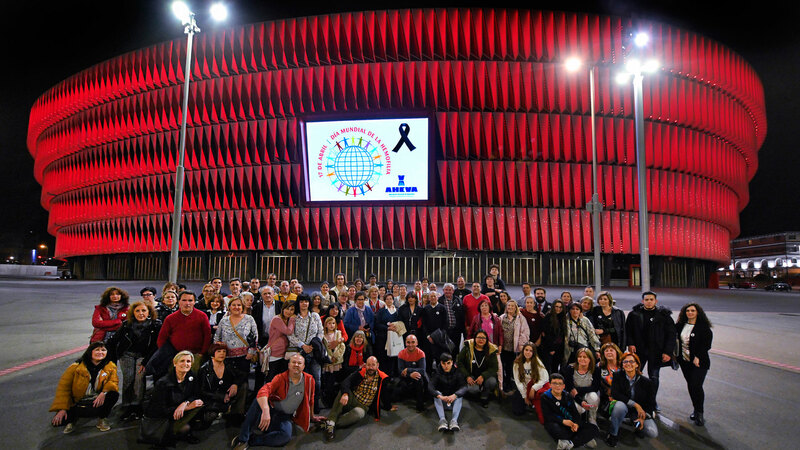 On Wednesday 17th of April San Mamés has be lighted in red, between 10 p.m…. 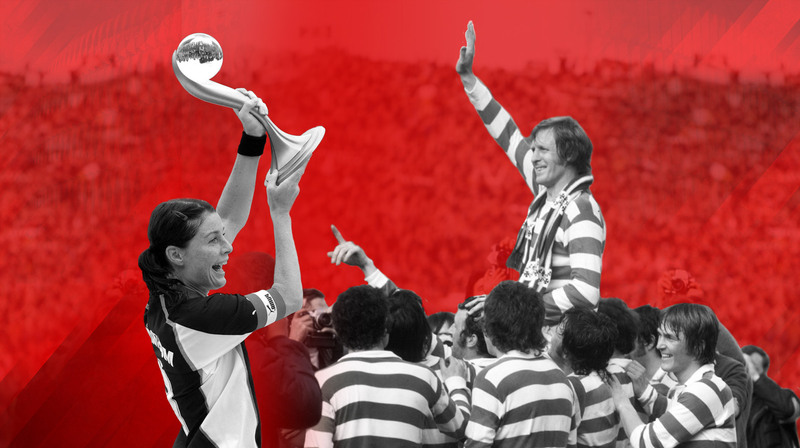 The One Club Man Award to Billy McNeill and the One Club Woman Award to Malin Moström by Athletic Club has attracted great international media attention. 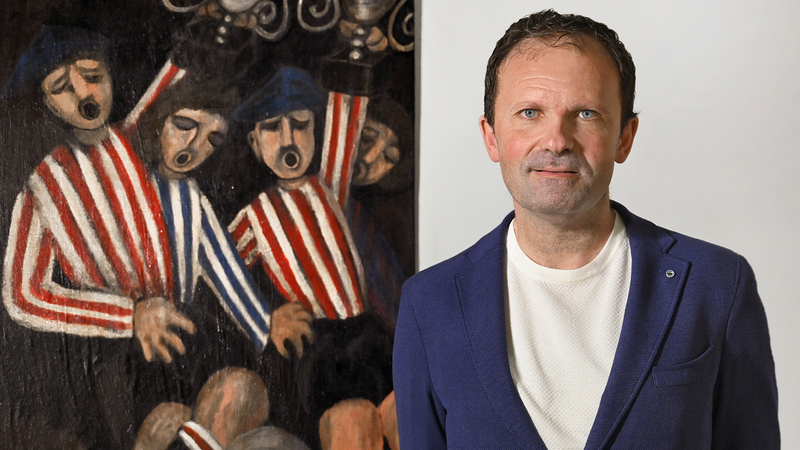 Athletic Club will make a special presentation of this year’s One Club Man Award in Glasgow. 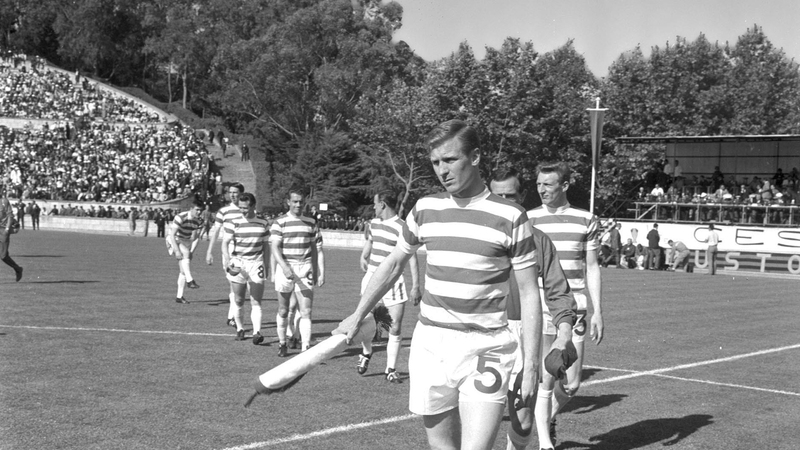 The legendary Celtic captain played 822 matches for his club and lifted his only European Cup. Umeå’s Swedish star will be the first to receive the One Club Woman Award. 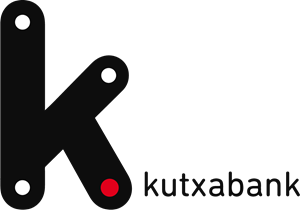 The protection and creation of safe spaces for children in sports is a fundamental aspect of sports institutions. 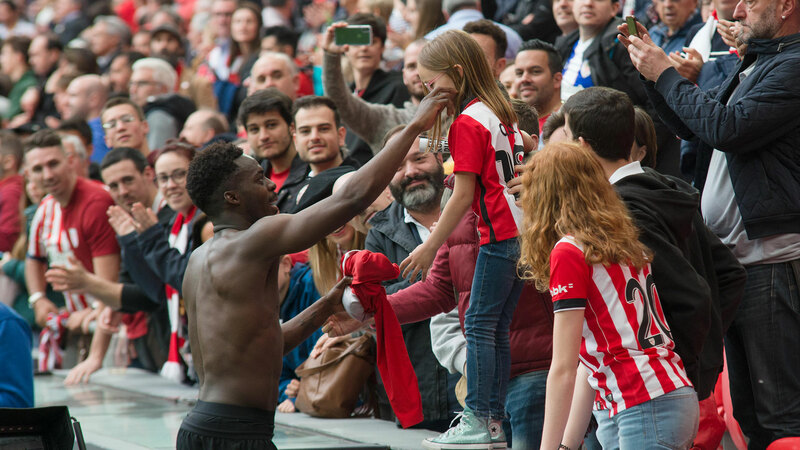 Athletic’s top three teams won their matches and are looking confidently towards their goals.